Fashionista Sonam Kapoor hits it out of the park with every single outfit she makes appearance in. She is explicitly known as a fashion icon in the industry. Her effortless style and love for experimentation is the stuff sartorial legends are made of. She is well known for her classy and unique fashion styles. She carries herself effortlessly which is the reason why fashion lovers follow her. 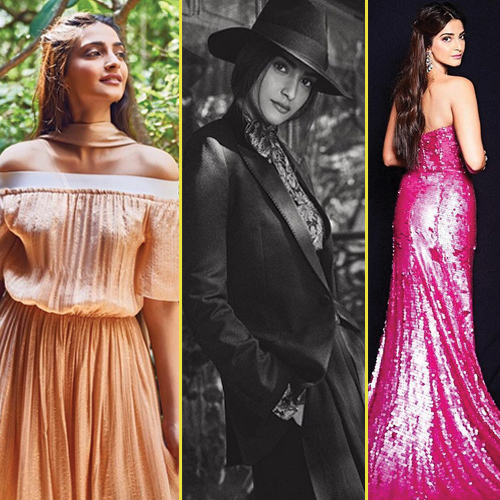 Here are a few latest Style lessons to learn from Sonam Kapoor.